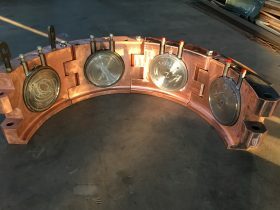 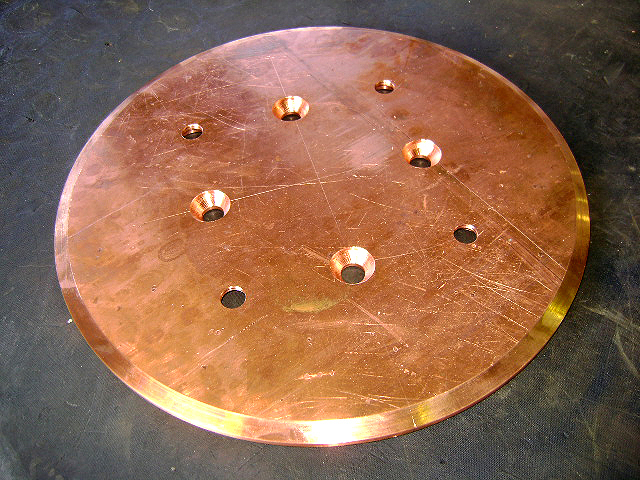 The Copper Pads are arranged in circular segments around the electrode. They supply the Electrode with the large electrical currents carried by Busbars or Bustubes from the Transformers. 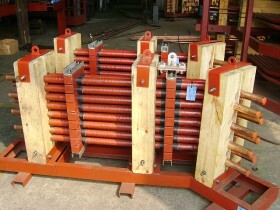 It is the component that surrounds the Contact Shoes on the Electrode Columns. It supplies pressure to the Contact shoes enabling contact with the Electrode. 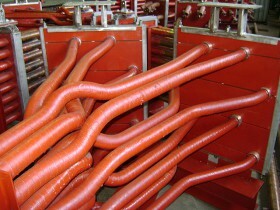 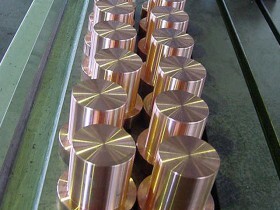 Hollow Copper Tubes that conduct large electrical currents and or distribute currents between various points. 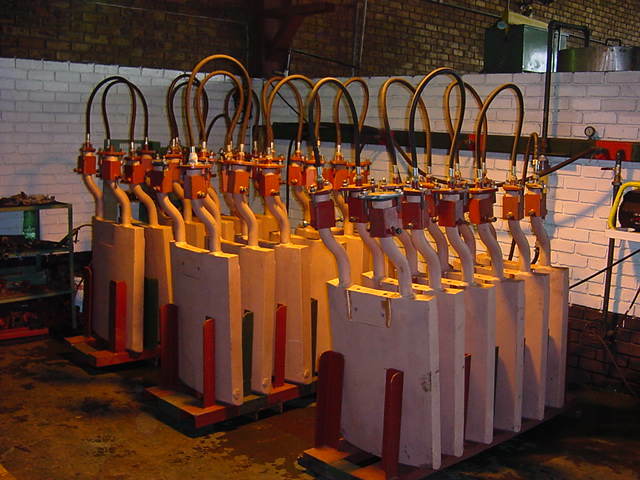 In the Smelting Furnace between Transformer and Electrode. 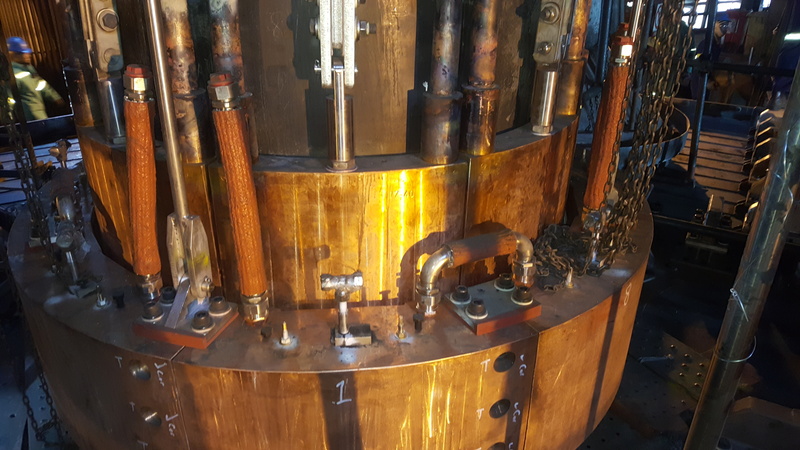 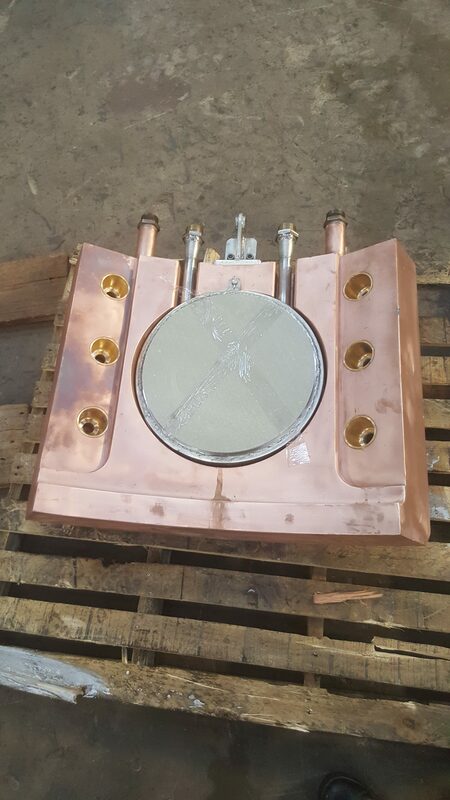 The Copper Tubes are water cooled. 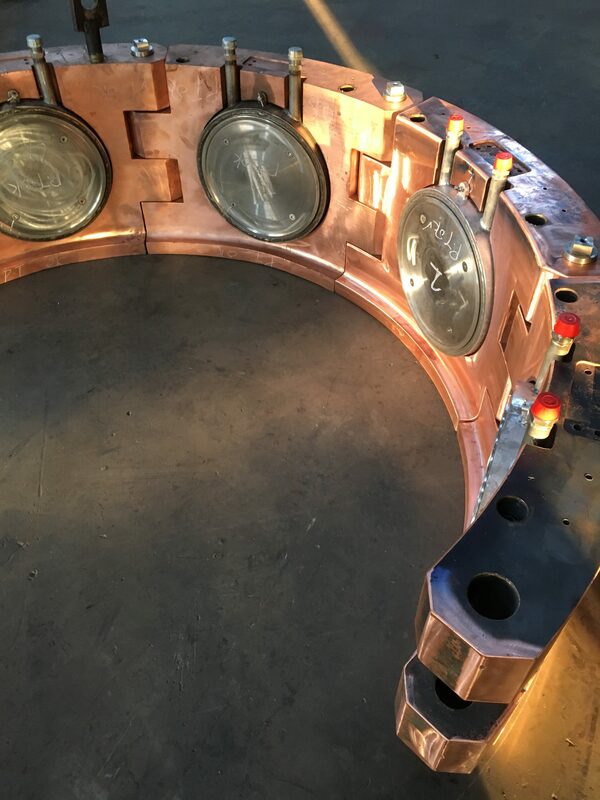 A thick strip of Copper that conducts large electrical currents and or distributes currents between various points, being Air Cooled. 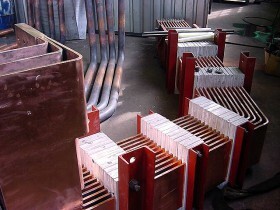 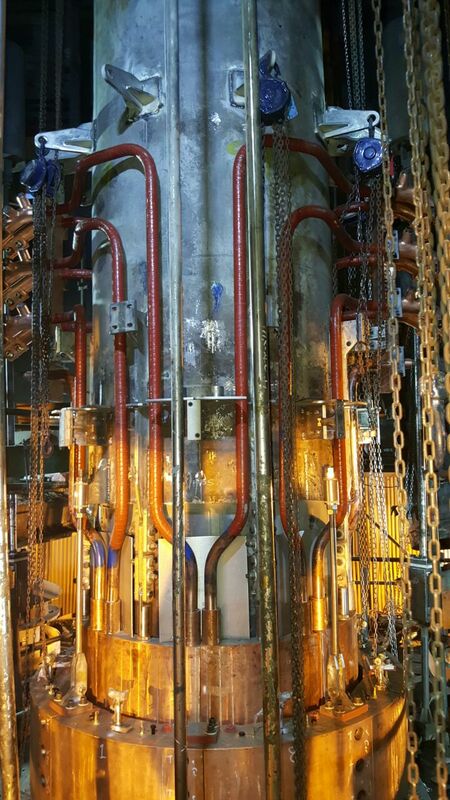 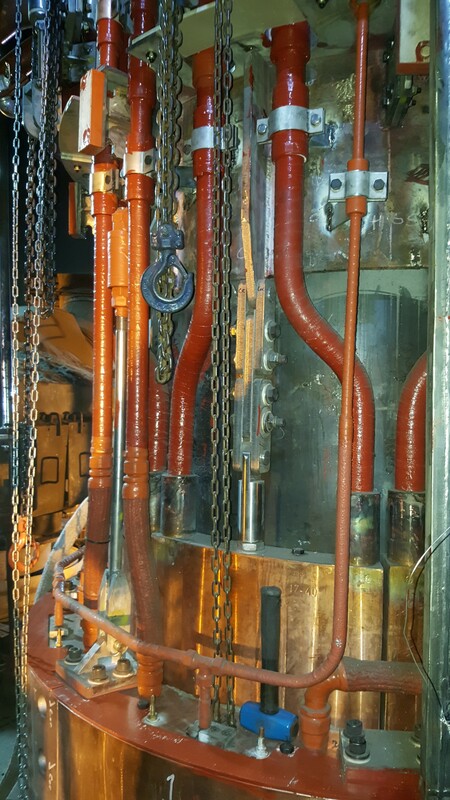 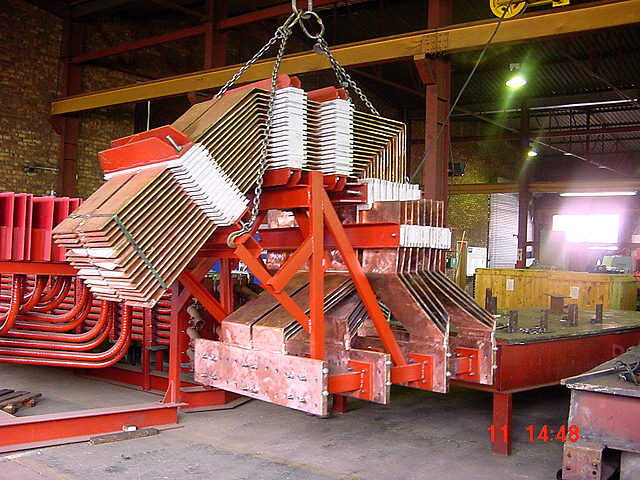 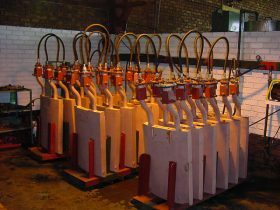 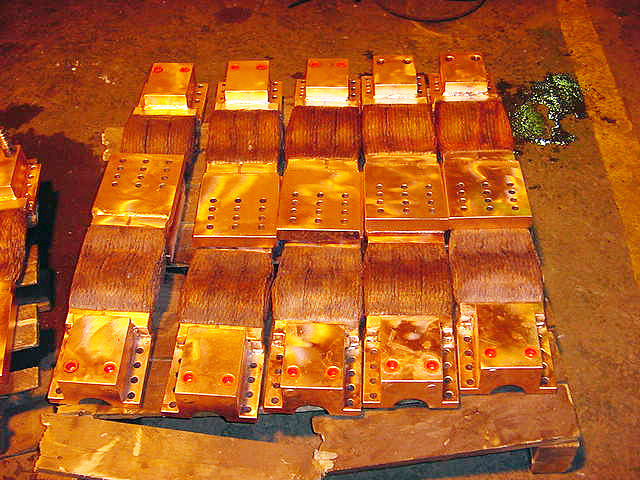 The Busbars run in the Smelting Furnace between Transformer and Electrodes. 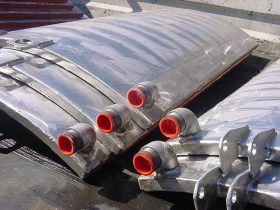 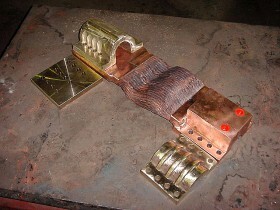 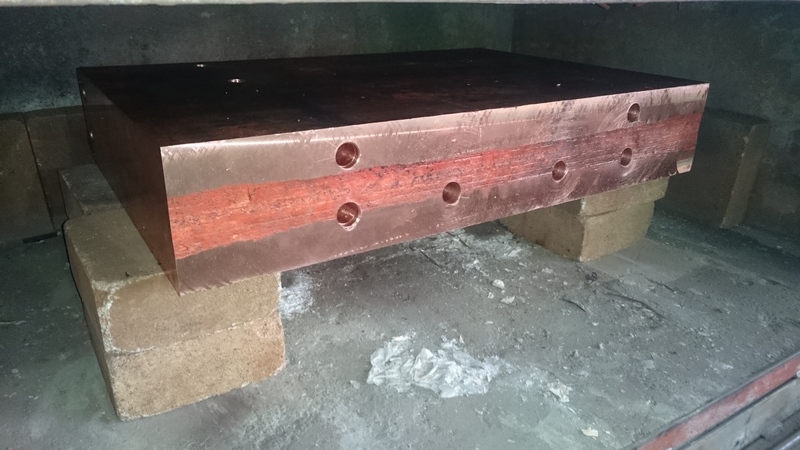 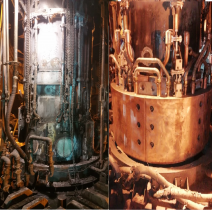 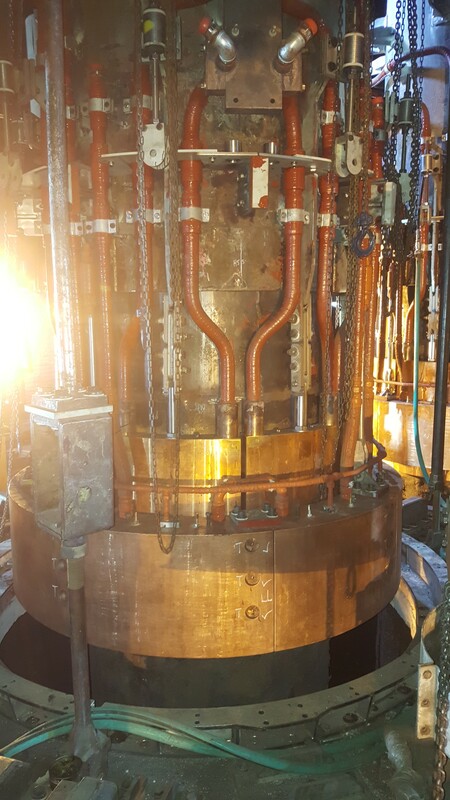 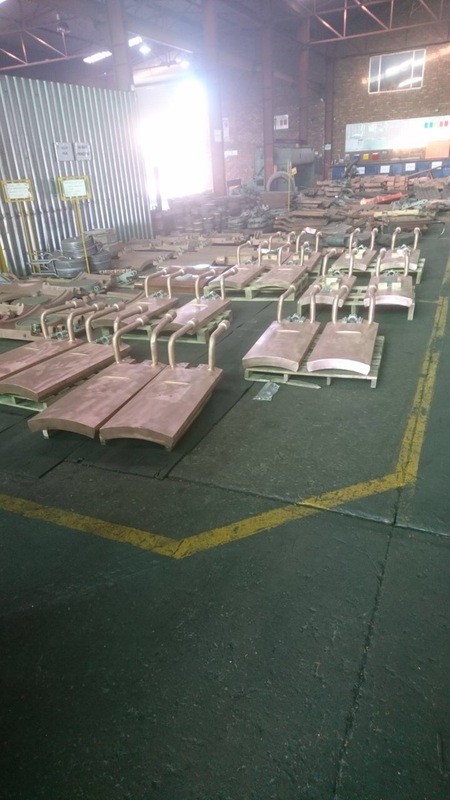 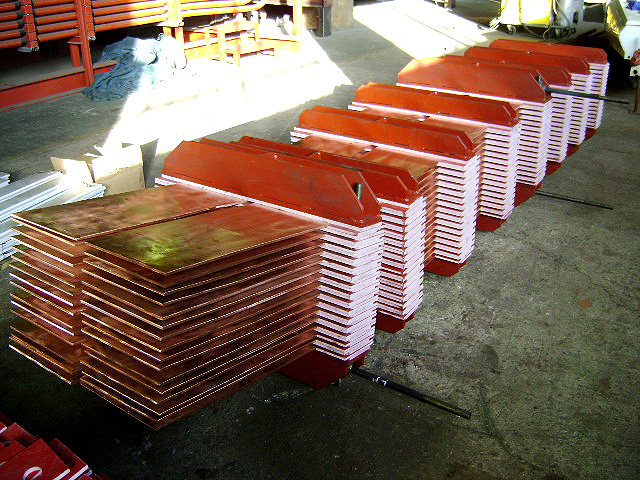 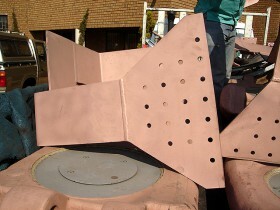 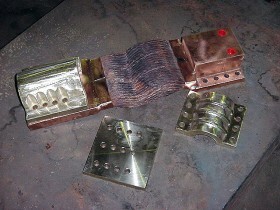 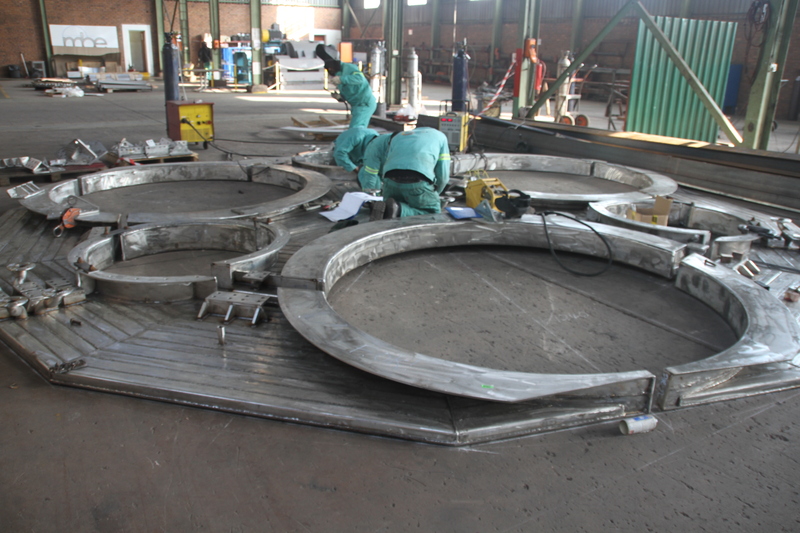 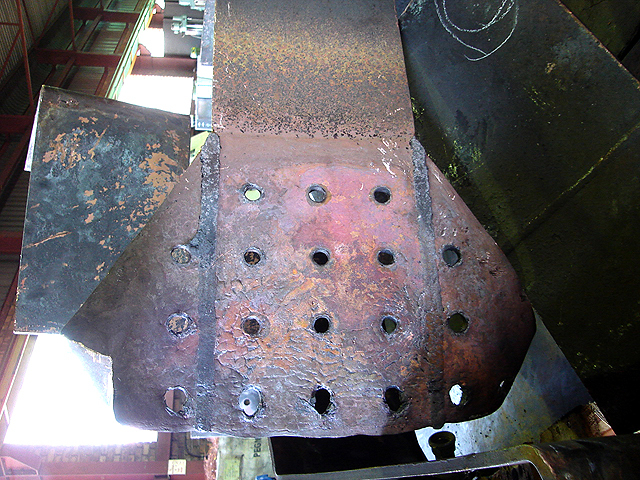 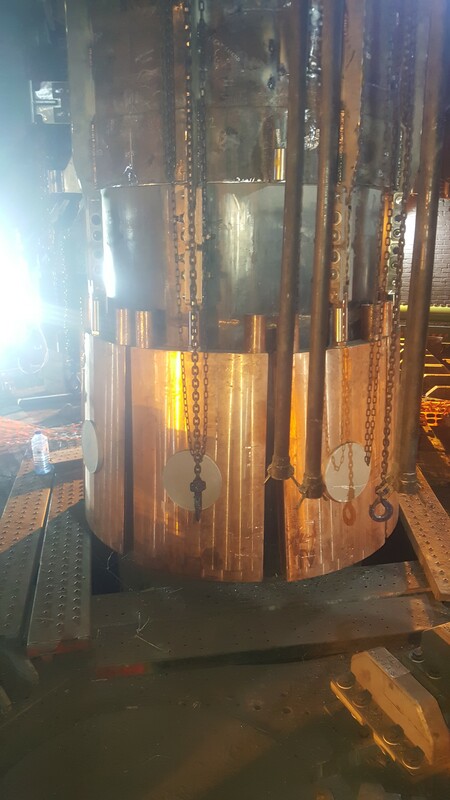 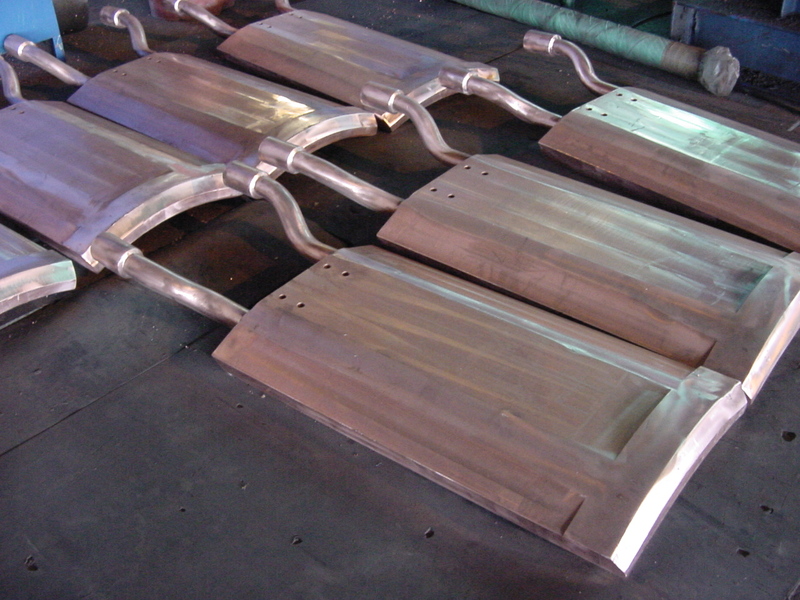 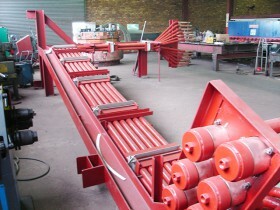 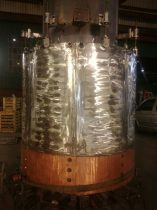 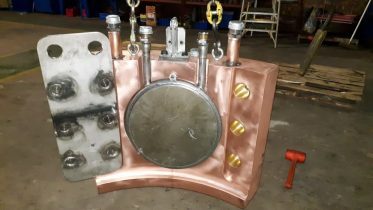 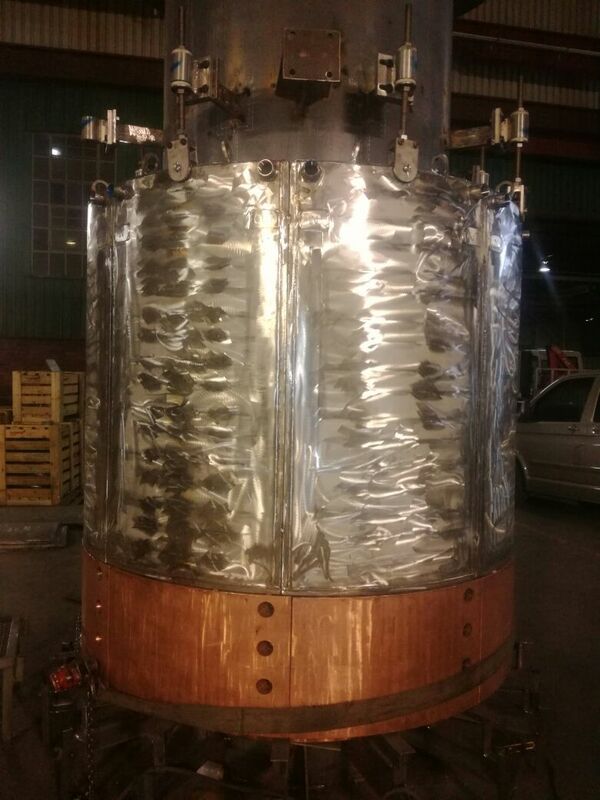 Various Water Cooled Panels and sections used in and around the Furnace and Electrode Columns. 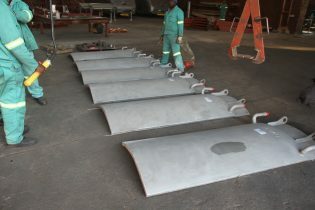 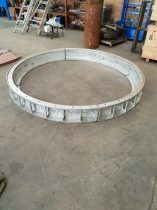 They can be fabricated from Stainless Steel and or Mild Steel. 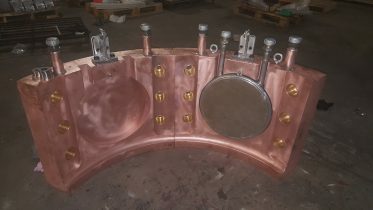 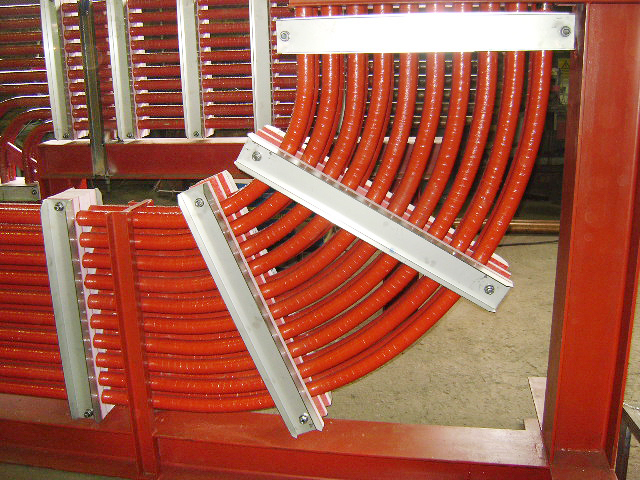 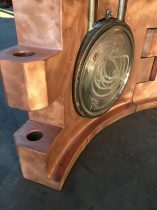 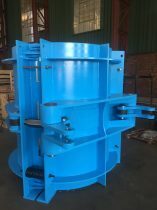 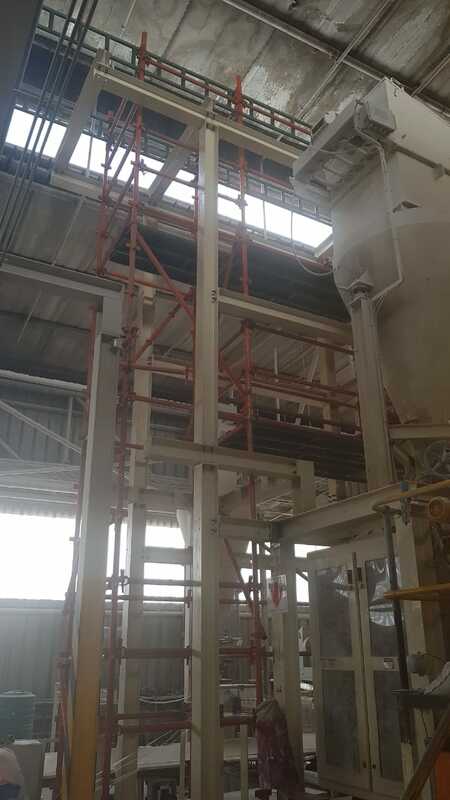 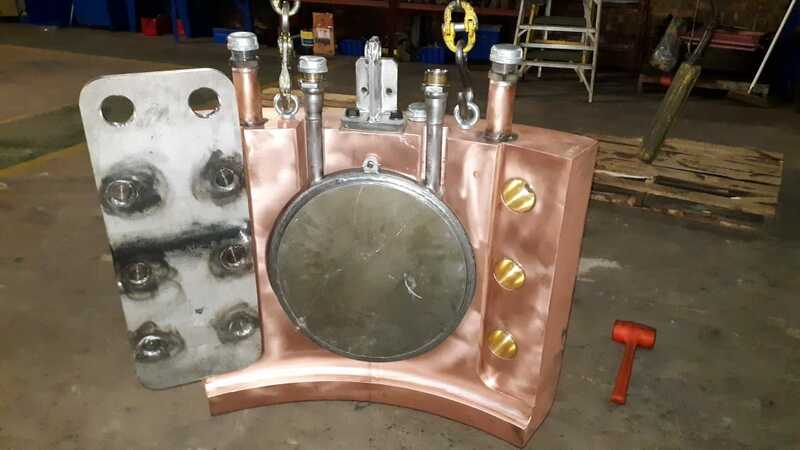 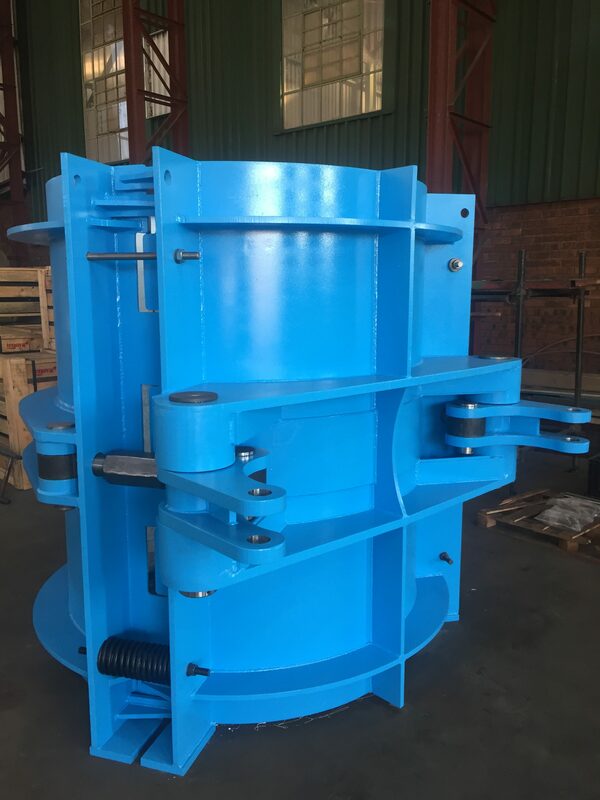 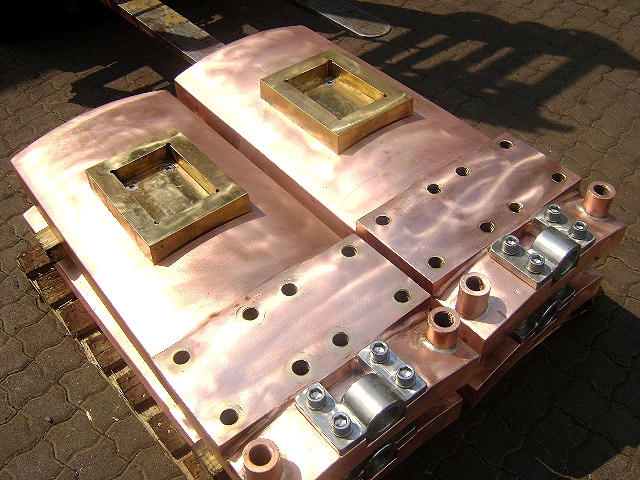 Connectors are the items that connect the bustubes and busbars to the Water Cooled Copper Flexible. 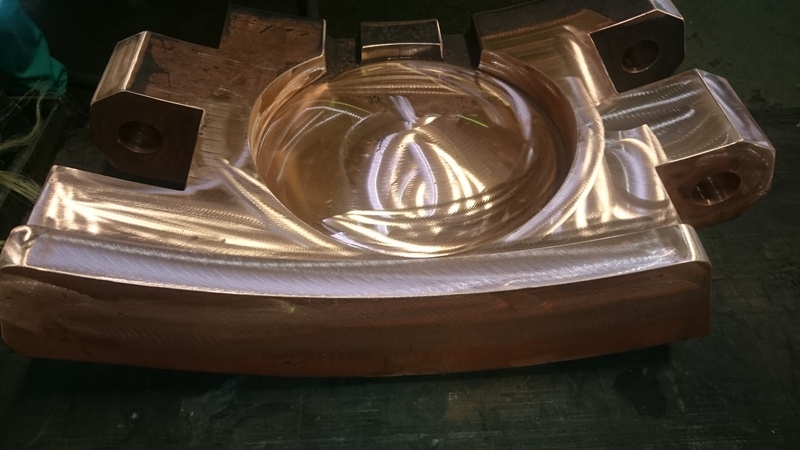 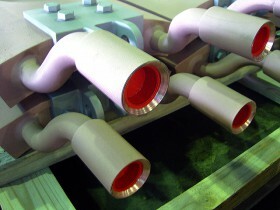 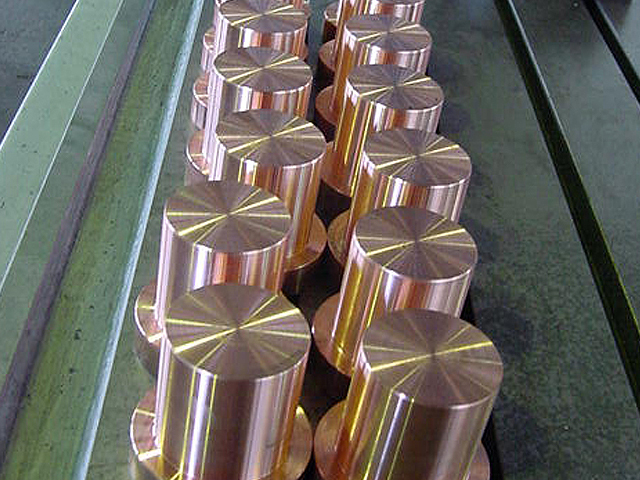 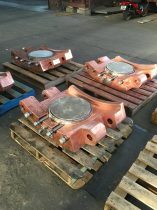 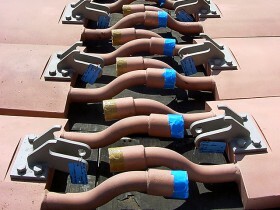 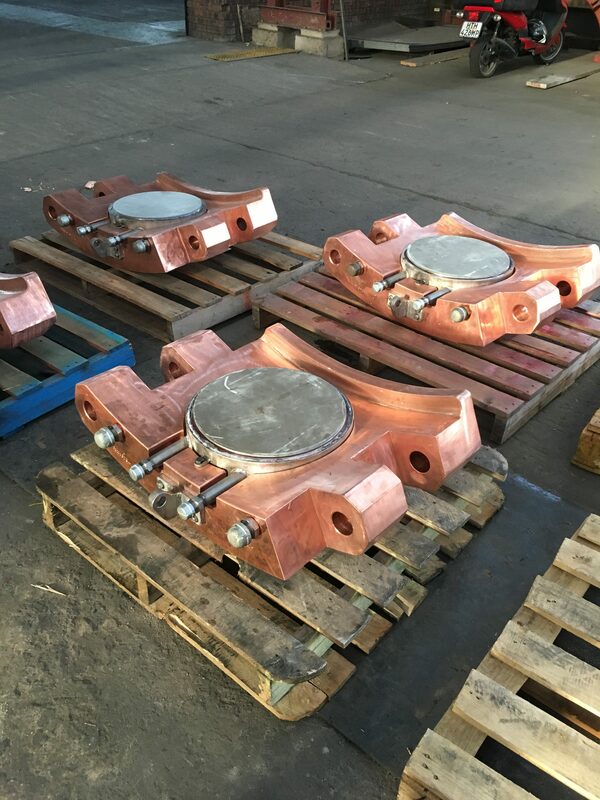 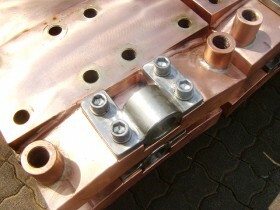 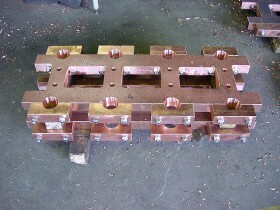 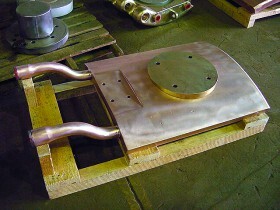 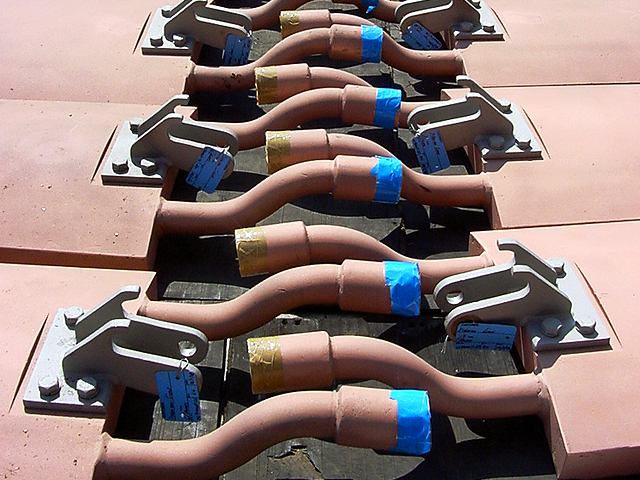 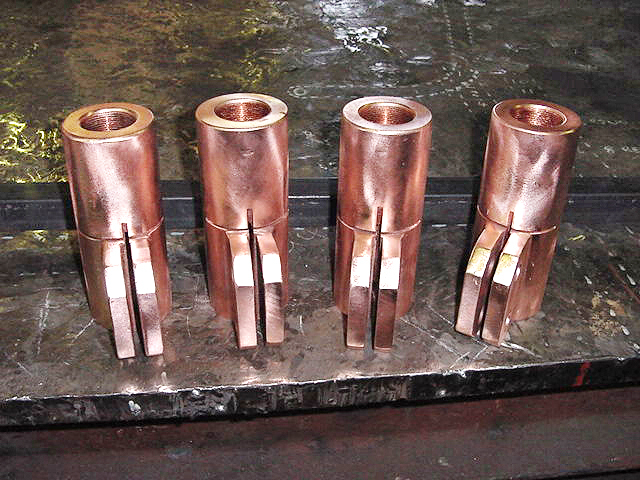 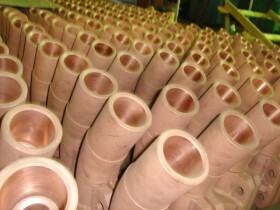 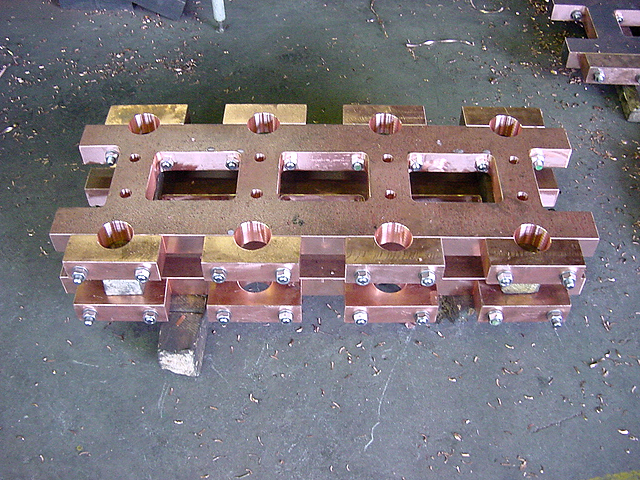 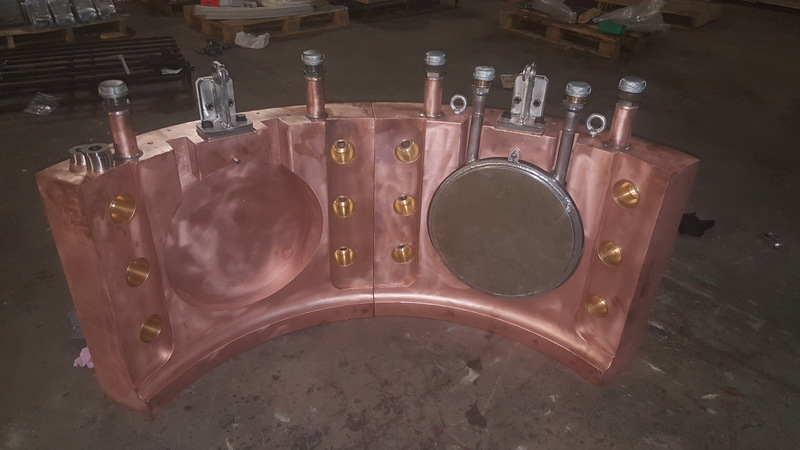 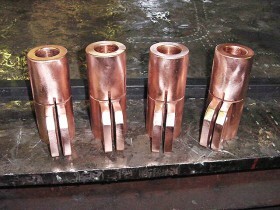 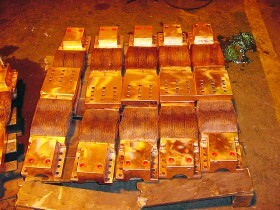 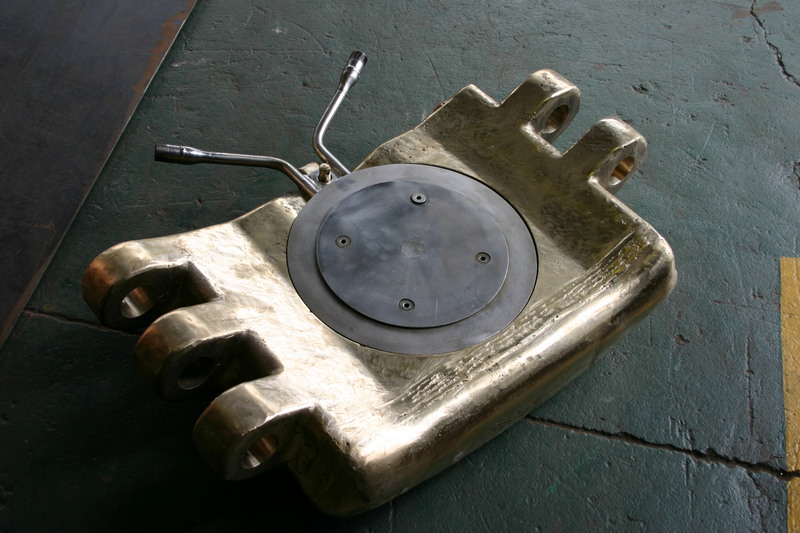 connectors can be Casted or Manufactured from solid copper Material.